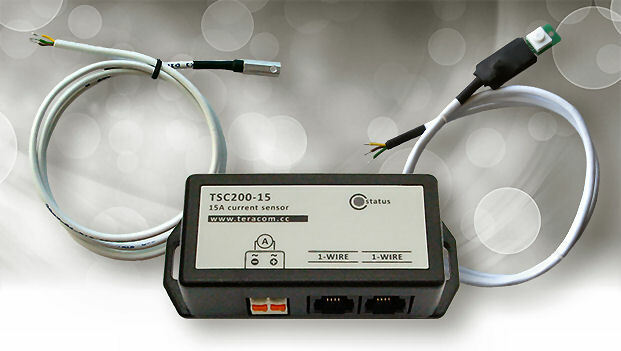 The TSV200-60i is a voltage sensor with digital output and galvanic isolated input. It provides a low-cost option for DC voltage monitoring. Embedded digital signal processing in multiprocessor systems provides a calibrated digital output with 10-bit resolution. The sensor is suitable for measurements of telco systems (-48VDC standard), solar systems, monitoring and control of batteries, industrial automation, etc. 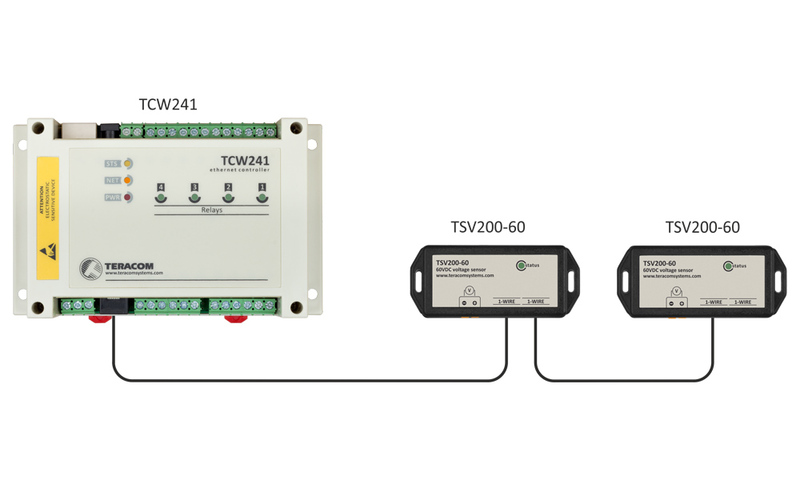 The TSV200-60i voltage sensor communicates over a 1-Wire bus. Each sensor has a unique 64-bit serial number, which allows multiple sensors to be connected on the same 1-Wire bus. 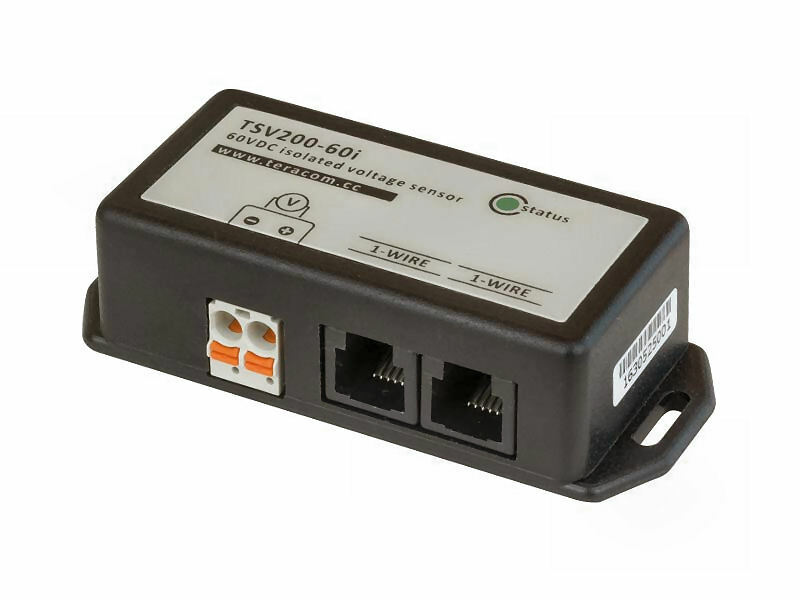 The TSV200-60i has two RJ11 connectors for an easy daisy-chain of multiple sensor systems. The measured voltage is applied to screwless terminal blocks.